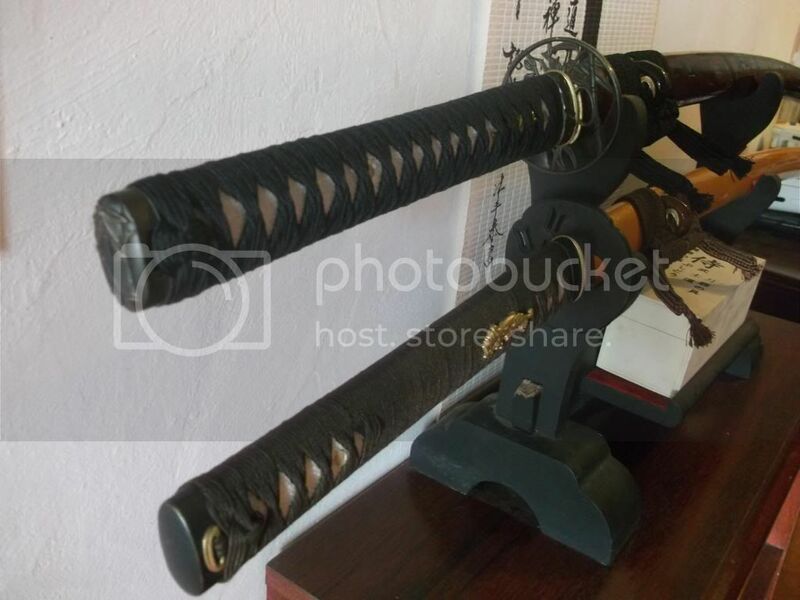 I saw this in the swords section and I must say it's tempting me. 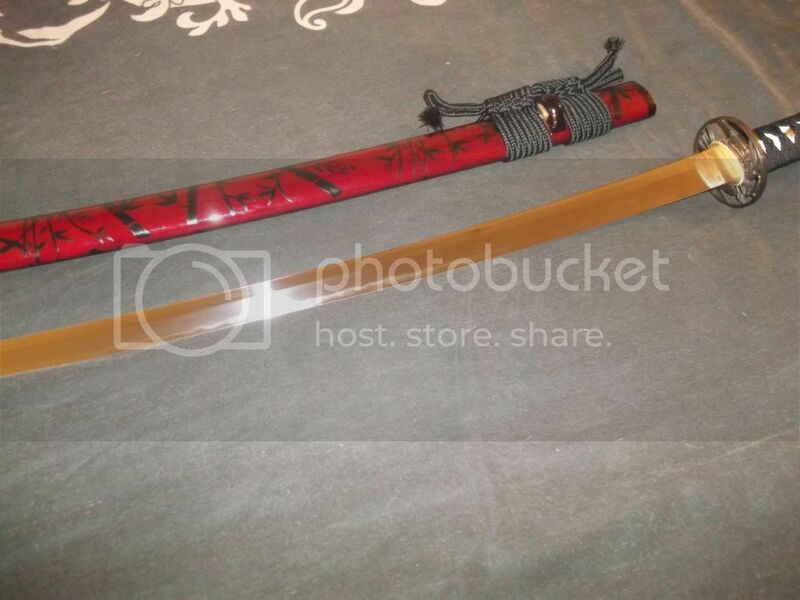 Does anyone have it and does it come with a scabbard? Personally I would go for either one of the deluxe katana's or the clay bronze katana just purely for aesthetic reasons, although if you're thinking about doing any serious cutting then i've heard you can't go wrong with the paul chen practical range. 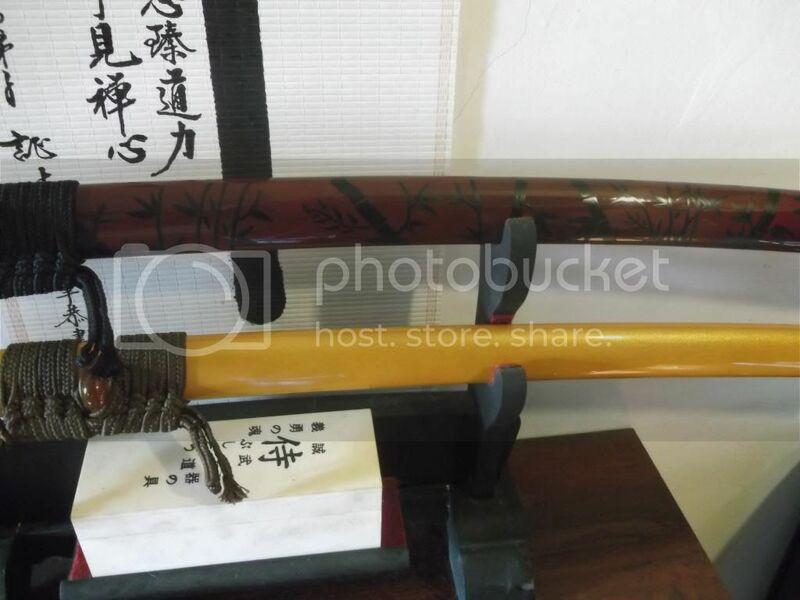 In the UK you don't need a licence to buy a traditionally handforged katana. 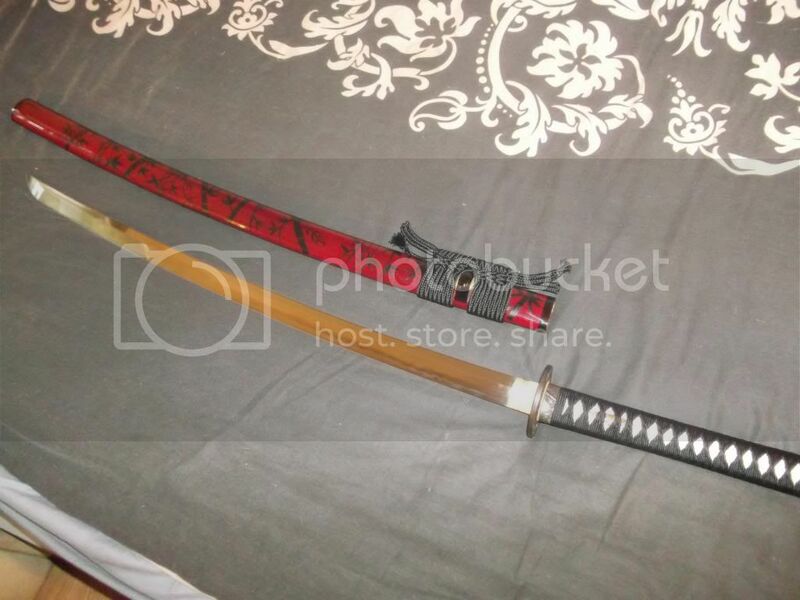 Blades UK is without a doubt the best site in the UK to buy a reasonably priced sword and the shipping will only be something like a few days. Also from what i've heard the Practical plus is a very good sword. yeah i've watched Django, a cracking film and probably my second favourite QT movie after Pulp fiction. i just can't help but wonder what kind of lamination it has though, it would be good to know.